Home » Blog » Did you know we are operating summer transfers? We will be operating transfers in conjuction with the Tignes Chalet Company. 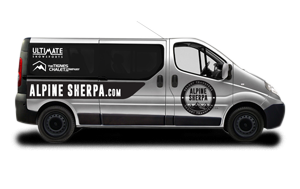 Our vans will be available on a shared and private basis throuhgout the summer and we will also be making trips to Geneva each weekend to transport the lovely guests of the Tignes Chalet Company. The TCC can offer inclusive transfers as part of their accommodation package which includes half board catering and a choice of ensuite rooms or budget rooms from £219pp per week. Please click this link for more info and full price list. 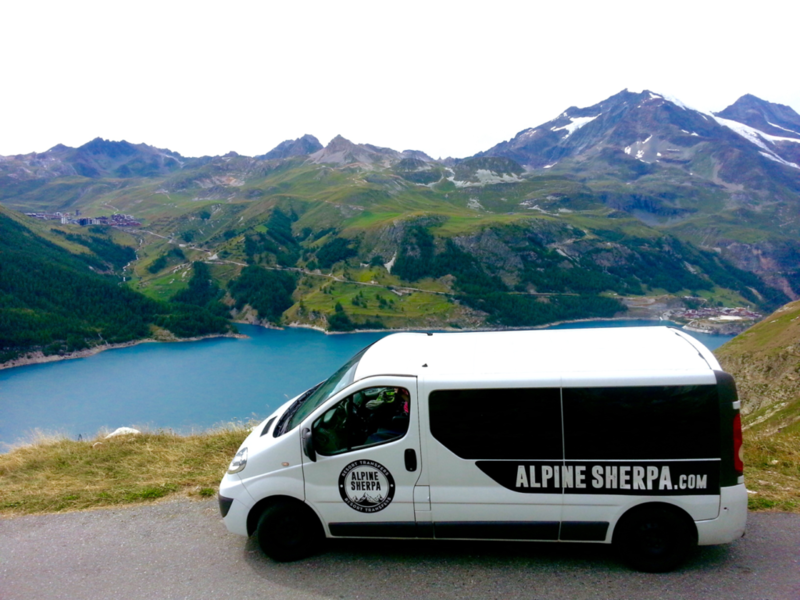 Summer transfers – Alpine Sherpa van overlooking Tignes from the other side of the Lac du Chervil on the Sassiere road. Another great winter was had by all with many miles covered on the road and ski slopes by clients and drivers alike. We would like to thank our resort staff for all of their hardwork which includes many tonnes of snow moved, vans valeted and maintained to keep vehicles on the road and clients happy. So thank you to you all! And we will look forward to seeing those of you back in Tignes for summer transfers. If you’re missing the white stuff then here’s a shot of Luke engaging in some hard-core snow clearing after a big dump in March. Essential to get it off the roof or you could experience an unexpected white out mid-way down the hill! Watch this space for new addtions to our fleet of vehicles ready for winter 17/18 enabling us to offer a greater range of tailored private transfers from your chosen airport to your favourite winter destinations.